Sometimes I feel like I’ve said all there is to say about gestational diabetes; search iTunes and you’ll see dozens of interviews from me on this topic. That said, I’ve realized that every interviewer has their own unique set of questions that bring up topics that I may not have chosen to discuss otherwise. This was definitely the case when I sat down for an interview with Adriana Lozada who’s the brains behind The Birthful Podcast. 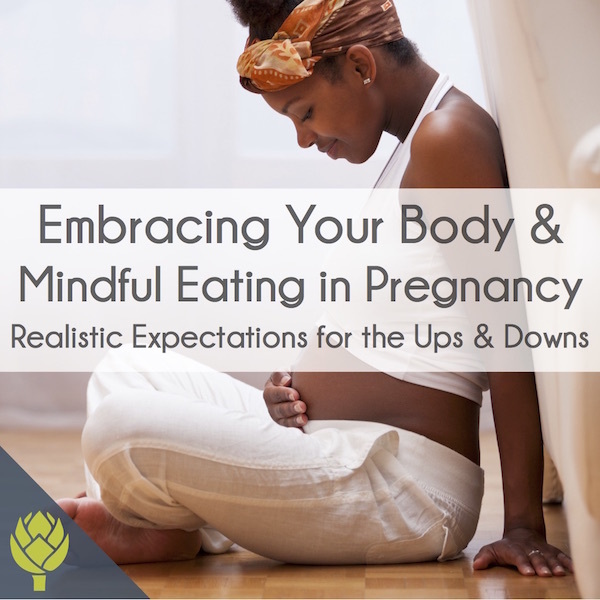 Adriana is a doula, bestselling author, speaker, and so much more. 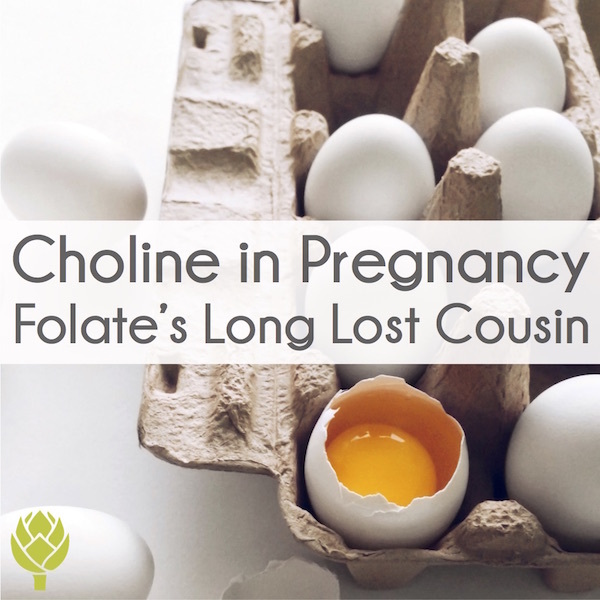 Her perspective as a highly experienced doula helped shape a fantastic conversation about how we can do better for pregnant women—from the way women are diagnosed, their treatment options, and how birthing options can be affected. 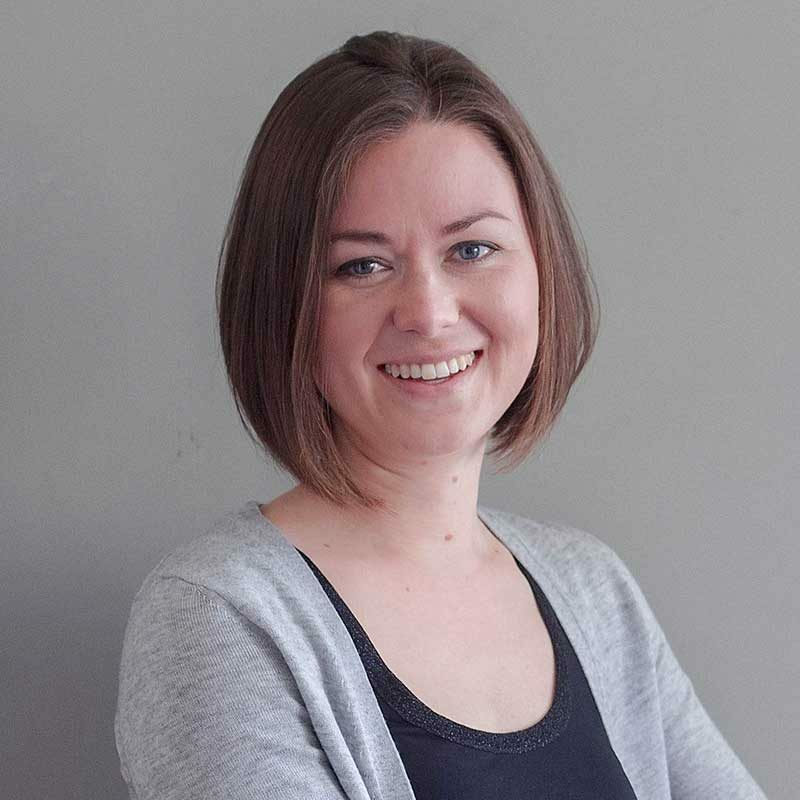 When Adriana and I first connected, she mentioned how she had been waiting to find an expert to interview about gestational diabetes for her podcast and her thoughtful questions were a clear indication that she had been mulling over this topic for a while. Tune into The Birthful Podcast Interview on Gestational Diabetes (here or episode 130 on iTunes) to learn what gestational diabetes means for your pregnancy, baby, and birth. How gestational diabetes and type 2 diabetes/prediabetes are related. Why GD is like the “warning light” coming on in your car. The reason that statistics on GD diagnosis vary widely (anywhere from 5-18% of pregnancies). 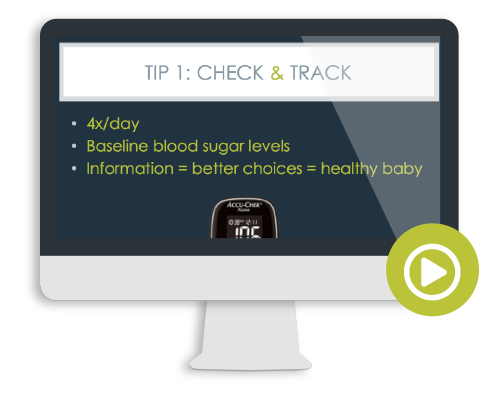 Different ways to diagnose gestational diabetes and pros and cons of each method. Why I advocate that all women have first trimester hemoglobin A1c measured. The problems with jelly bean test as a replacement to the glucola. 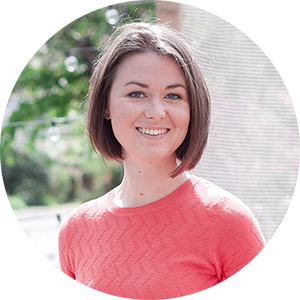 Why gestational diabetes is on a spectrum and how, in an ideal world, acknowledgement of this fact could improve your medical care and birthing options. 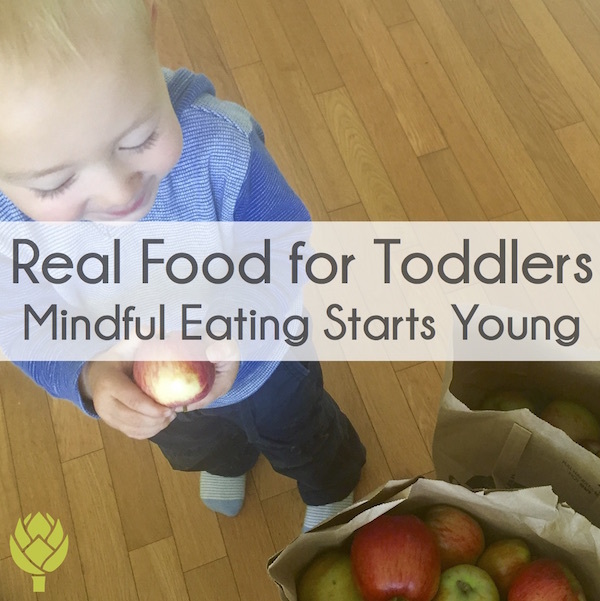 Why I had to write Real Food for Gestational Diabetes (HINT: it’s related to the outdated conventional prenatal nutrition guidelines). The true risk of a “big baby” and why not all big babies are unhealthy or related to high blood sugar. 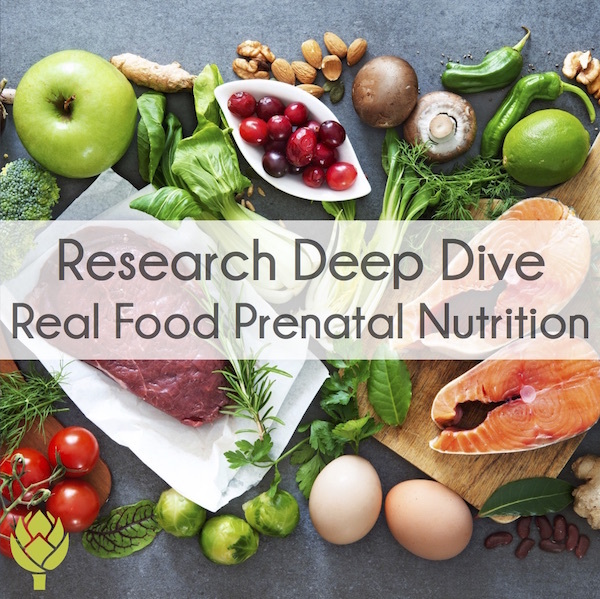 Research-backed ways to help prevent gestational diabetes (the latest on carbs, protein, fruit, sugar, weight gain, exercise, supplements, and much more). 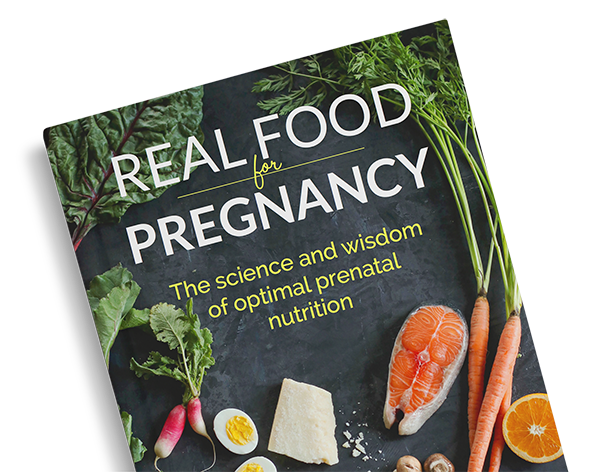 How to eat to manage gestational diabetes and why real food is optimal. 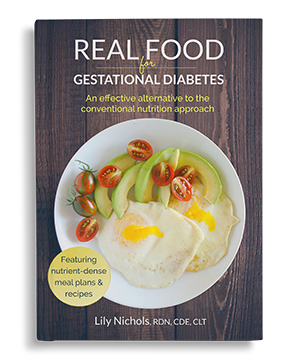 We also touch on the problems with the conventional gestational diabetes diet. 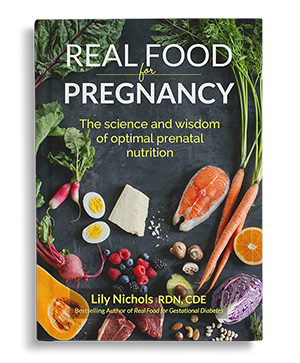 Pregnancy, and more specifically, nutrition during pregnancy, is a complex topic with so many interesting facets to explore. 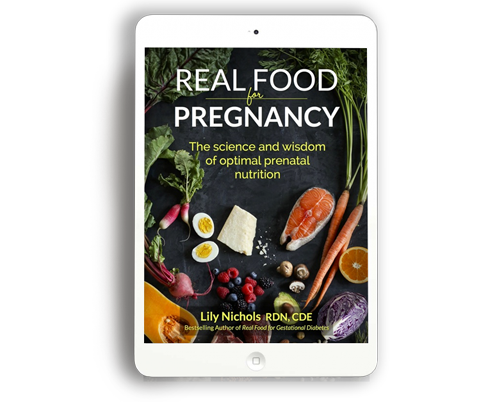 PS – An expanded discussion of the pros and cons of the glucola (glucose tolerance test) and all other testing options for gestational diabetes (with research to back it up) can be found in my second book, Real Food for Pregnancy, now available on Amazon (Print or Kindle). This post is amazing and can help to so many people!